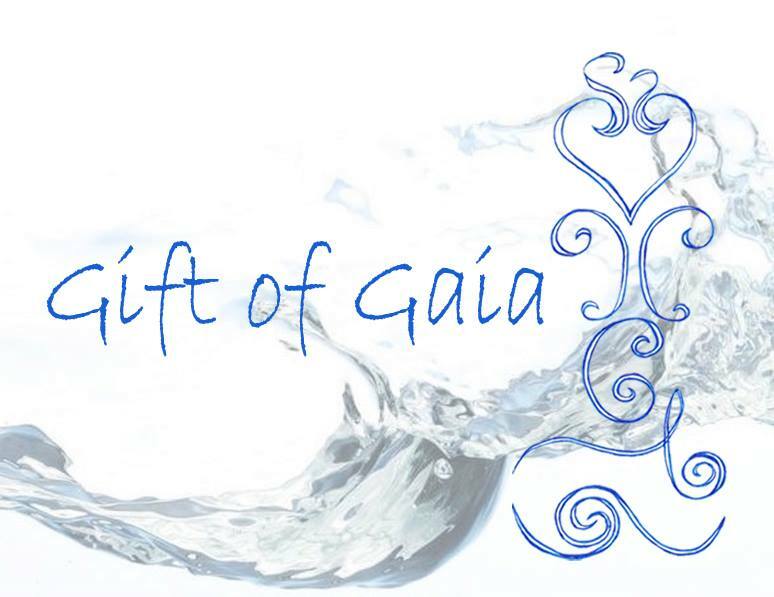 Dance of the Waves presents on behalf of Spirit, the long awaited Gift of Gaia attunement! Maiha, whose native country is New Zealand, is the founder and Grand Master of the beautiful Gift of Gaia. Maiha is a Usui Reiki Master, PRISMology Master, StarFire Animal Healing Practitioner and Violet Flame initiator. Maiha has blessed me as a Gift of Gaia Master which allows me to pass on this attunement to you. Currently we are not offering a Master certificate. The intention of this modality is for it to be used in an energy healing capacity. There is no right or wrong way to use these symbols/energies. These symbols can be used alone or in conjunction with a traditional Reiki session (hands on format) or on their own and can be used for human, animal and nature energy healing purposes. Once you have been attuned to the energies of the Gift of Gaia symbols, the beauty of this attunement is to allow guidance and your intuition to be your teacher and source of wisdom. Our website and courses are intended for the personal, spiritual growth & development of its students & the world. traditional, licensed, professional medical care. We do not diagnose conditions, prescribe medication or interfere with professional medical treatment. do not stop taking it without their advice.